Award-winning course architect Jeff Brauer uses trees, bunkers, ponds and Covell Creek to frame each hole from the tee box. You will enjoy tightly-manicured fairways and views of the mountains to the east and west. The practice facilities at Wildhorse are among the best in Northern California and there are 24 range practice mats open year round, and 30 grass stalls open Friday, Saturday and Sunday in late spring, summer, and early fall. 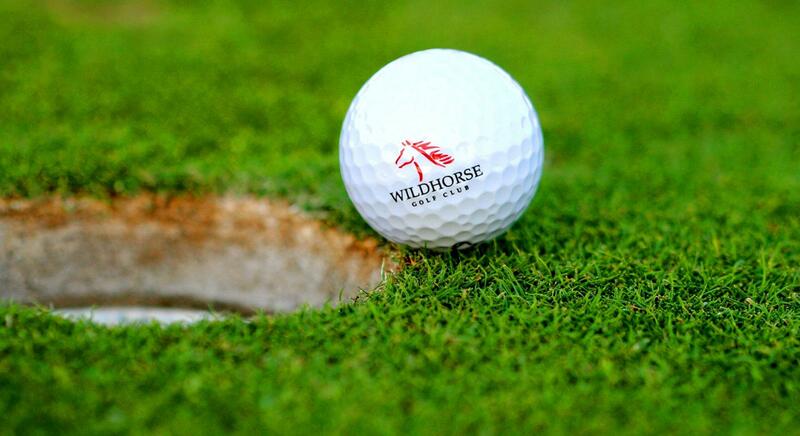 "Local Family Purchases Wildhorse Golf Club"